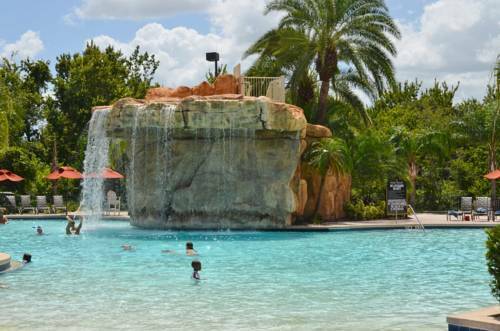 Ramada Davenport Orlando South is great enough to spend more than a day at, Orlando Sw - Fort Summit KOA is a great local campground. 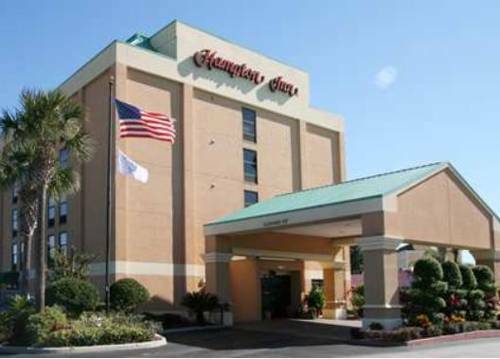 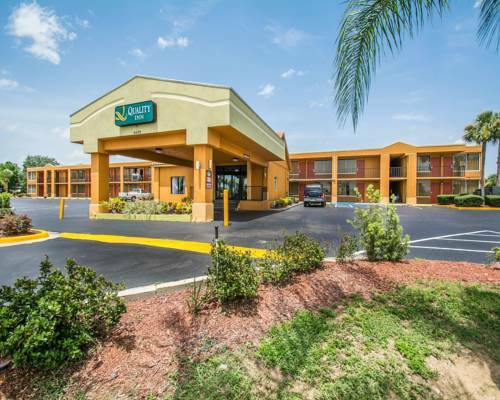 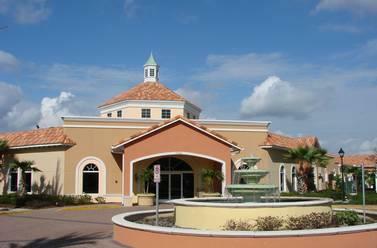 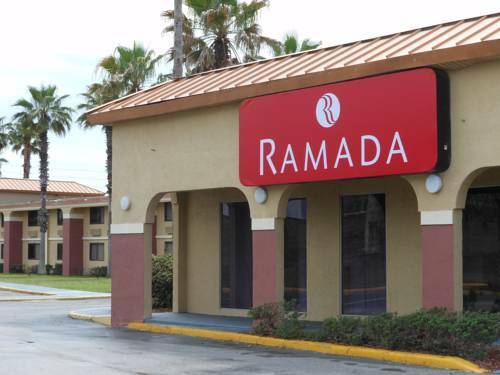 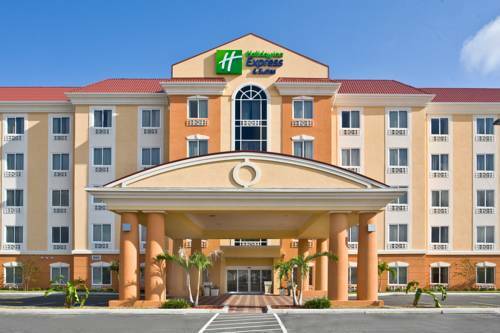 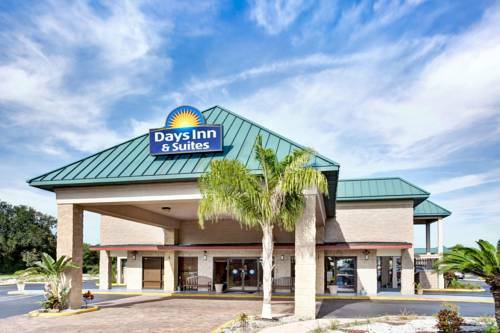 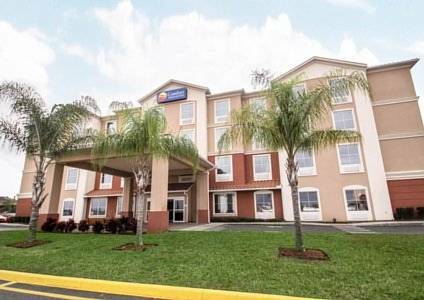 These are some other hotels near Ramada Davenport Orlando South, Davenport. 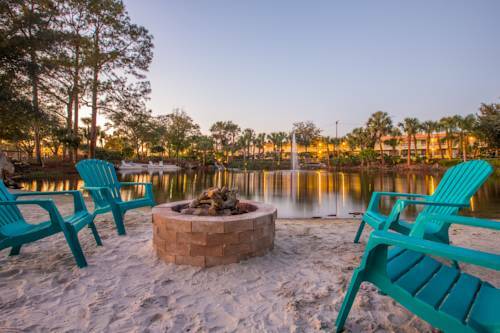 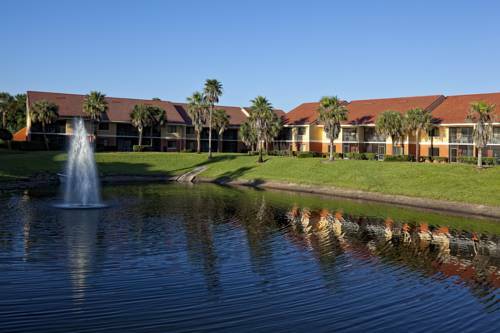 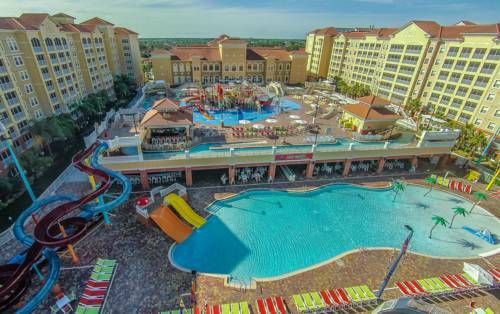 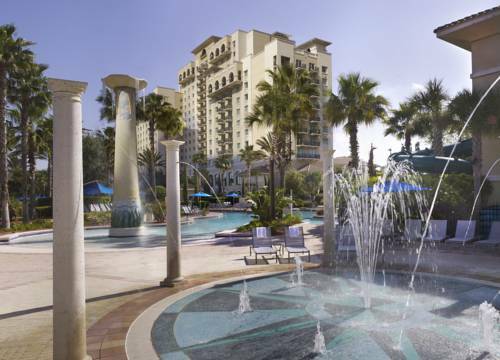 These outdoors activities are available near Ramada Davenport Orlando South.